Helping you spread your message to a wider audience with a book is my passion. You are in this business because you're passionate about helping people. But, the number of people you're able to help is limited by the number of people you can reach. To get in front of a wider audience, you need a platform you can leverage. You're busy. You don't have the time to write and edit your book yourself. You need an outside expert to help you make sure that you're communicating clearly so your message actually gets through to your readers. Let me help you create your book so you can reach a larger audience and change more lives. Dr. Beth Brombosz has her BS, MS, and PhD in Biological Sciences. While in graduate school, she discovered that she had developed a true passion for writing while she was penning academic journal articles, grants, and theses. She started her career in the health and wellness space as the content creator for her own fitness website, Sublimely Fit, but quickly started ghost writing and editing books and other content for others in the industry. Her copy writing experience has expanded into many niches, including health and medical services, nutrition, counseling, and more. She applies her extensive scientific background with her formal editing training and years of experience as an editor to help health and wellness professionals write compelling and persuasive words that help readers live healthier, happier lives. 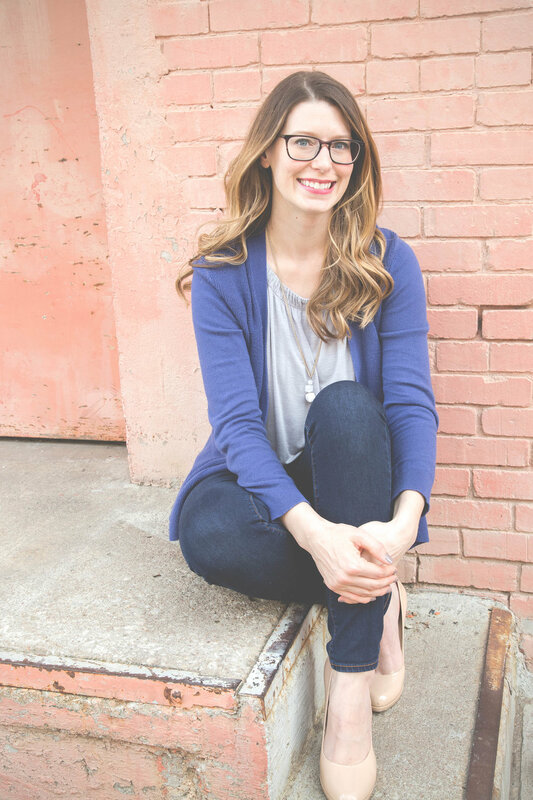 She would love to have the opportunity to help you deepen your relationships with your existing audience members and to build relationships with new ones with your book.